A management graduate and Microsoft certified professional and alumnus of St. Xavier’s Jaipur, Anudeep was among the firsts to foray into Web & Graphics designing in Rajasthan during the late 90’s. The Photography hobby took a greater shape when he laid the foundation of a Photography club (a first of its kind) along with his close friend in late 2007, Jaipur Photography club was born! After spending 15 Years in Corporate sector in Telecom Domain while leading some key National Roles at MTS India & Bharti Airtel, launching Nationally benchmarked products & Services, he decided to convert his passion into profession! 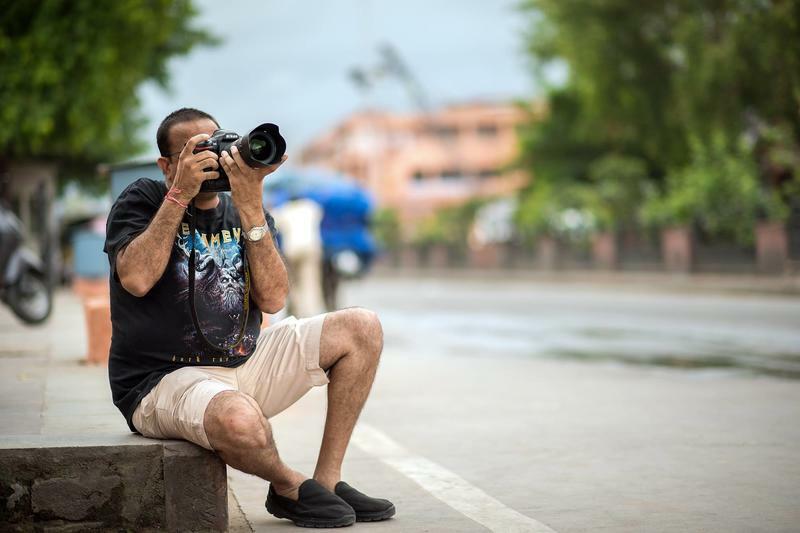 In 2016 the Foundation for Fotowalah was laid by Anudeep!